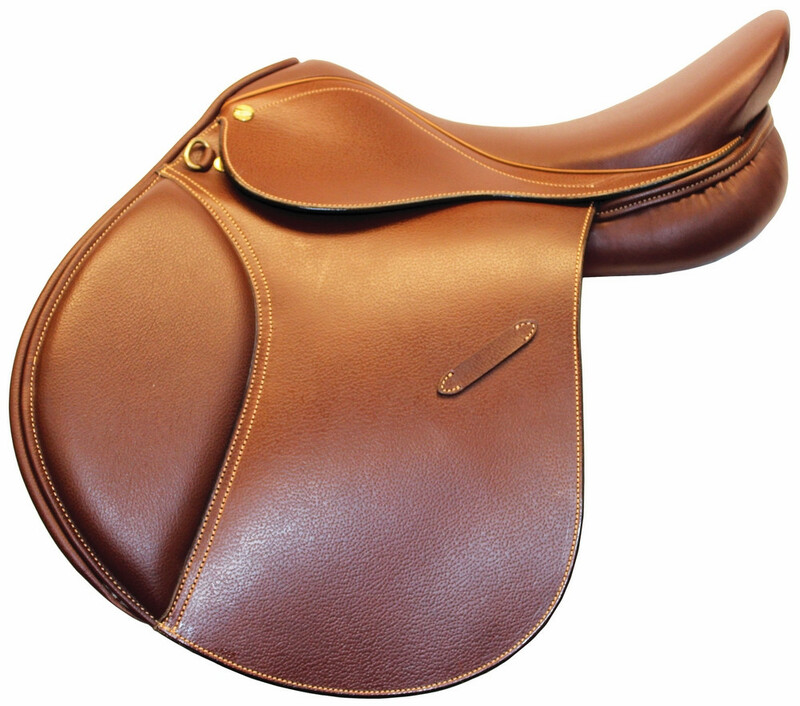 How to choose the right Saddle for your horse? Once in night on a luxury flight, I had a horrible dream. The day was fine on a farm of mine, trotting an Arabian horse. With a face looking prouder and neighs even louder. He came near and offered me a ride. To the humble insist I could not resist, and put on my premium saddle. In a joint venture on a risky adventure, I ordered the beast to fly. With a minute gesture on the greenish lustre, he galloped, trotted and miserably cantered. With skittish fray and awful neigh, spilled off the dreamy rider. Now the Arabian wonder, the horsy splendor, through dark fiery eyes, shouted. Wake-up my friend you are on the land, asked the fellow traveler. But, how could in night, on a luxury flight, an Arabian horse shout, I wonder!!! Though it was a dream, but the horse was right. The saddle fit is most important for a wonderful ride. Not only for rider’s comfort but for horse’s too. Horses do not shout in reality, but they neigh. Or vice-versa if the saddle does not fit. Saddles are seats for the rider, fastened to the horse’s back by means of a girth (English-style riding), known as a cinch in the Western style. Indeed, it is the most important part of horse riding equipment. How to choose the right saddle? See, first of all, it is not about cost. It’s all about the fit. You could buy a premium saddle for your American, Andalusian or Arabian horse. But, it doesn’t mean that the horse will like it. It’s simple, he doesn’t know about the hefty amount you spent on the saddle, maybe because he was not schooled for that. All he knows and could feel, is how it fits. So, while choosing a saddle do not think of cost too much and color (because they are dichromatic, can see only blue and green). Just make sure to carefully measure his beautiful, shiny and wonderful curves for a perfect fit. Position the Saddle in a correct manner: If you run your hand over your horse’s shoulder, you would be able to feel the back of the shoulder blade, ideally, the saddle should cusp behind this area in order to allow maximum freedom. Place the saddle on and slide it back into its natural position behind the shoulder. Check for Balance: A saddle should sit level so the rider is able to sit in an upright position aligning the shoulder, hip, and heel, the lowest point of the saddle being above the horse’s center. Usually, jump saddles have pommel and cantle level in a straight line. But, in GP’s/Dressage saddles the cantle will sit 1 – 2 cms higher. Check for Clearance: The saddle should not touch the horse’s spine above, at the sides or along its whole length. A gap upto 4 fingers held vertically is advisable, for a comfort fit. Check the Width: The saddle tree points should run parallel to the horse’s body shape, neither too narrow nor too broad. Check the Panel Contact: The panel of the saddle should contact along the horses back in its entirety. Whilst the saddle is un-girthed run your hand under the panel on both sides so you can feel a nice even contact. It is very important to distribute the pressure uniformly. Check the Saddle Length: The saddle panel ideally should not exceed the horse’s last rib. You can do it by yourself by running your hand over the spines when the saddle is in place. Check the Symmetry: Look from both sides, behind and from the front to establish whether it sits in a balanced position. Check the Girth Position: When the saddle is positioned correctly fasten the girth on to one side and let it hang down by the horse’s side, then compare this to the horse’s natural girth groove. A fitter horse will have a girth line further back than that of an unfit horse. Once, you are done with the fittings. You can ask your horse whether he likes it or not. And that is pretty simple, just go for a short ride on a beautiful countryside farm. While enjoying the ride, just carefully notice your horse’s moves. And if he feels comfortable, he gallops and if not, he canters. One day horses might speak or shout, who knows. But, till then we can learn how to choose a saddle, before being in the saddle. Hope this article might have helped and we are looking forward to your feedback. 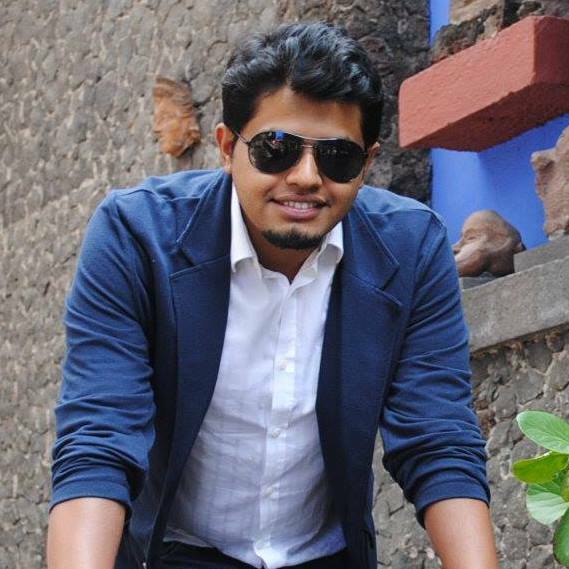 Hey….really enjoyed it… feel like getting a horse and saddle after reading your article.. Very interesting! Choice of the right saddle is indeed the key to a good ride. Thanks for the information! Previous Previous post: How to make Dropbox image links in bulk?